and awesome shot of you! btw Lots of Czech folks here in CA -- good folks and great to climb with. Ya, big cities always make me feel weird too. Too much pavement, too many buildings, not enough trees. I doubt those fashionable young girls have climbed any mountains like you have !! You have much to be proud of. You can't put all men in the same basket! social events in different countries. moth (or butterfly) of LOVE." hehehe... 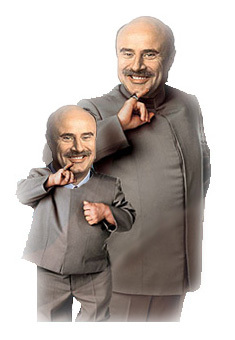 I have to admit I never followed Dr. Phil's show... Didn't he have some marital problems as well? But, money can't buy love! lcarreau is right -- we men are not difficult to understand ! But while some of us like beer, others of us like llamas. I am not sure about the ones who like llamas and beer. Maybe some of them will chime in ..
Nikman ? Where the hell have you been ?? In our Italian Restaurant ..."